David Archibald | Watts Up With That? October 5, 2013 in Agriculture, Climate_change. July 31, 2013 in The WUWT Hot Sheet. February 25, 2013 in Science, Solar. August 13, 2012 in Solar. 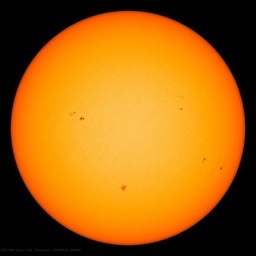 July 2, 2012 in Solar, Spaceweather.